For me Silent Night is one of the best Christmas Carol, you can find a lor of versions and always is really good. This Christmas Song is one of my favourites. It is very charming and melodic to play with your favourite instrument. You can play alone or enjoy it with your family and friends. Here you have a karaoke of this Christmas Carol, you can play it with the video at the same time. I already did a post with Silent Night Sheet Music for flute with chords and lyrics (Spanish). Like I said one of the best Chisrtmas Carol ever, I love it. You can find a lot of versions but always is awesome. 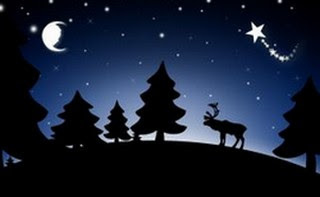 Silent Night Smooth Jazz to play with saxophone alto, tenor, soprano or your favourte instrument. Smoth Jazz Tribute to Chistmas. Amazing! 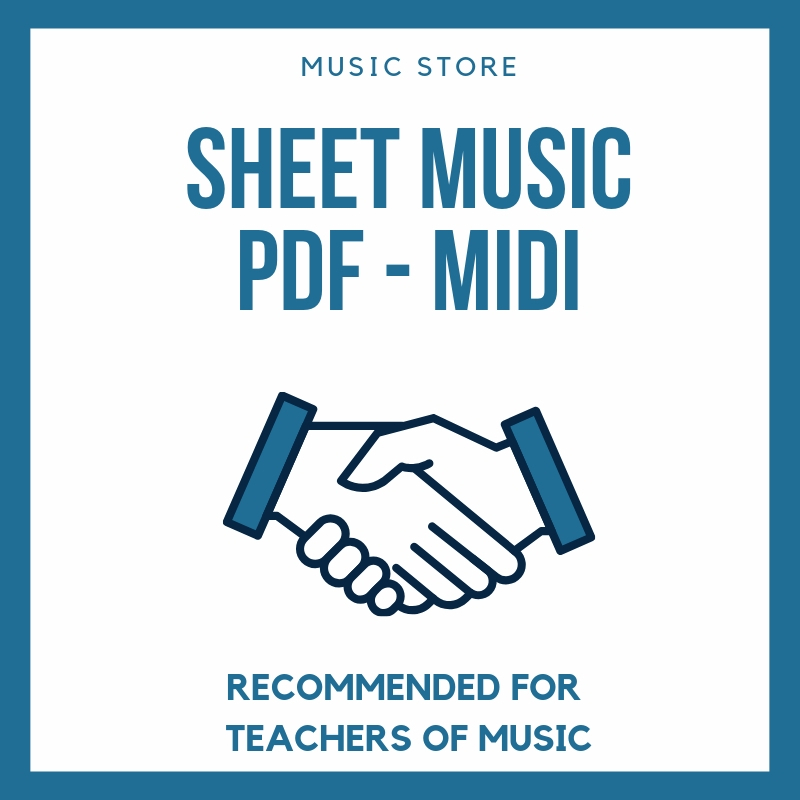 We like do new and better sheet music for every one. Thanks for like and share. Here there are a Silent Night older version. We did it before and then we improve it. You can try too.